The Kharkov area was a pivotal area on the Eastern Front, sitting astride two important strategic axes towards Kursk and the Donbas. 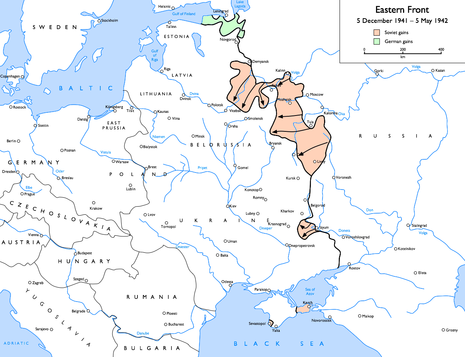 The Russian STAVKA had decided that to regain the strategic initiative during the spring of 1942, offensive action should be taken before German forces had time to refit and initiate their own summer offensive. They chose the Kharkov area because of its strategic importance and because they felt that German forces in the area were particularly weak following their actions to combat the Russian winter offensive. 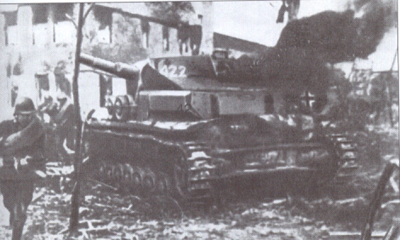 However, the German 6th and 1st Panzer Armies were assembling in the Kharkov area in preparation for an offensive against the Barvenkovo salient, operation 'Friderikus'. 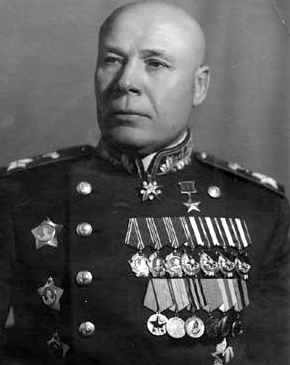 The Second Battle of Kharkov, so named by Wilhelm Keitel, was an Axis counteroffensive against the Red Army Izium bridgehead offensive conducted from May 12 to May 28, 1942, on the Eastern Front during World War II. 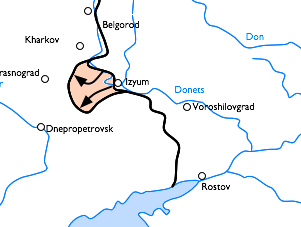 Its objective was to eliminate the Izium bridgehead (Russian: Изюмский плацдарм) over Seversky Donets, or the "Barvenkovo bulge" (Russian: Барвенковский выступ) which was one of the Soviet offensive's staging areas. After a successful winter counteroffensive that had driven German troops away from Moscow, but also depleted the Red Army's reserves, the Kharkov offensive was a new Soviet attempt to expand upon their strategic initiative, although it failed to secure a significant element of surprise.